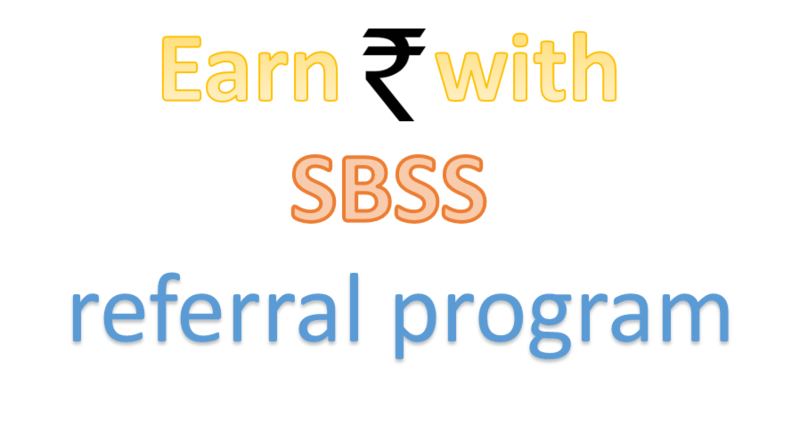 ← Data Science Training in Mumbai : – Writing and Reading Excel files in Visual Studio using R Programming. Data Science Training in Mumbai : – Reading JSON files using R Programming in Visual Studio. 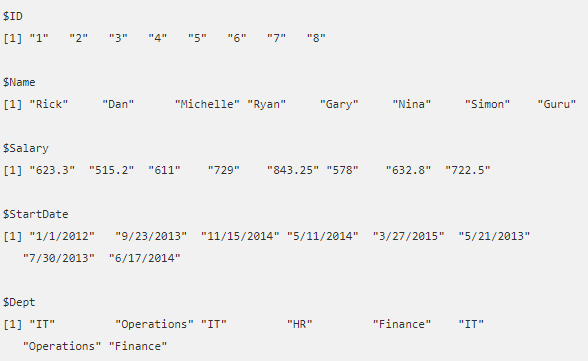 JSON files stores data as text in human-readable format similar to XML. Several RESTful web services return data in JSON format and in some ways simpler and more efficient than XML. 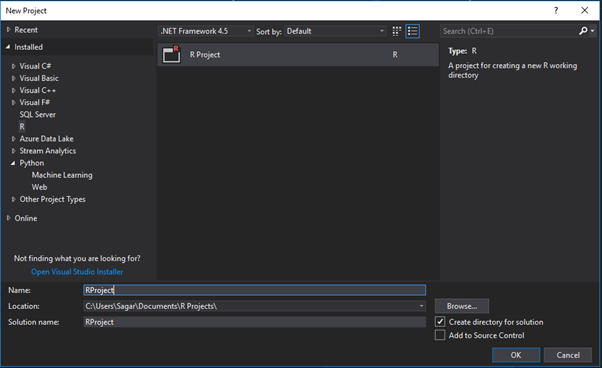 It can be achieved by importing various library which are required to read JSON files these libraries are readily available in CRAN repository. 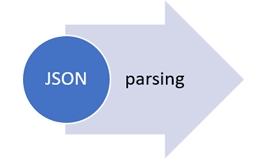 We can parse the JSON data after reading it in R to further analyse it. 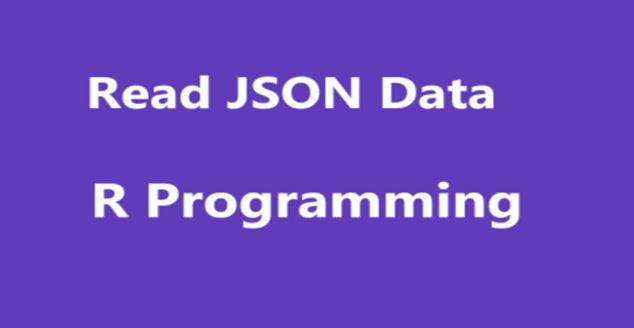 Before we can start coding it is required to create a JSON file in our desired location with .json extension and use the following dummy data in it. 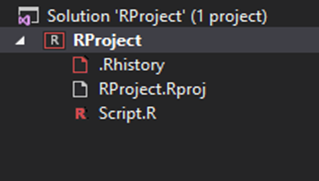 This entry was posted in Class Room Training and tagged Data science training mumbai, Data scientist training mumbai, JSON files, R Program, Visual Studio. Bookmark the permalink.